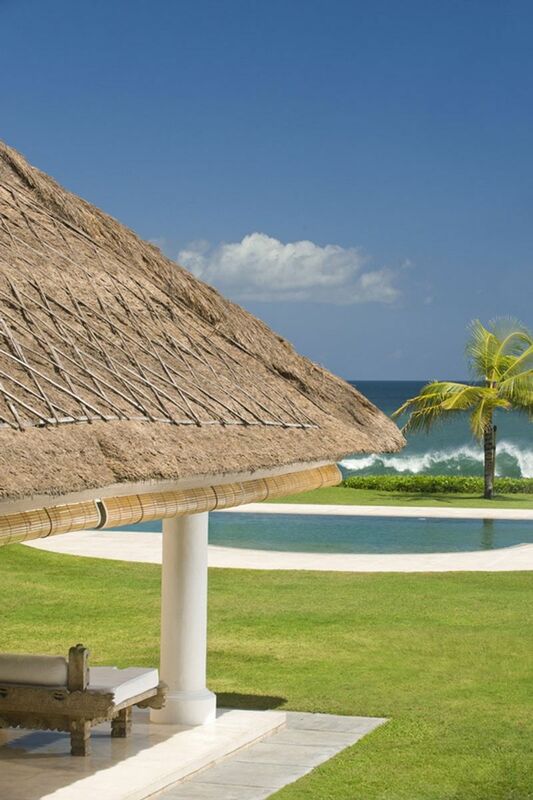 Locals descripe this place as the top of the waves. 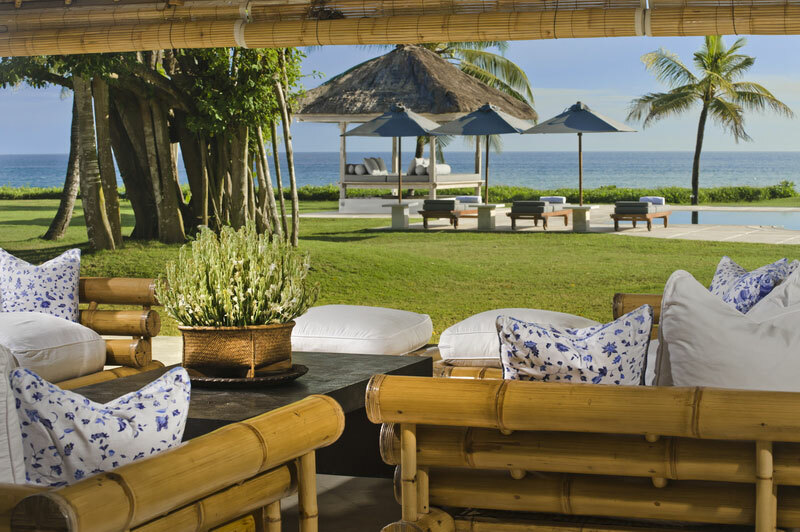 This is truly representative of its situation since it is located directly on the beach, just a few kilometers north of Legian. 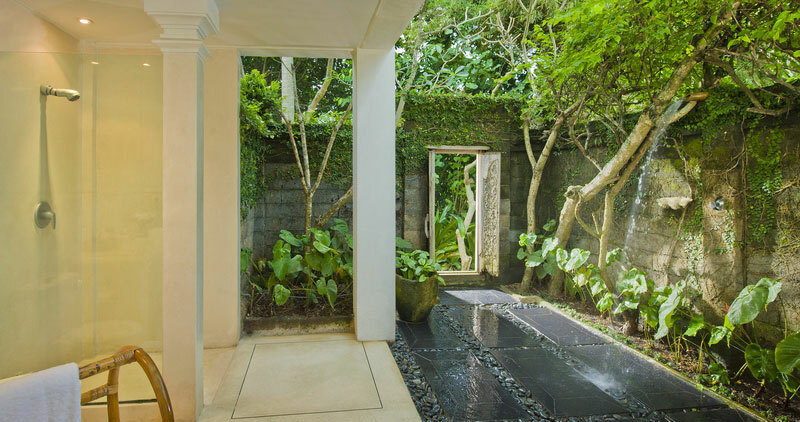 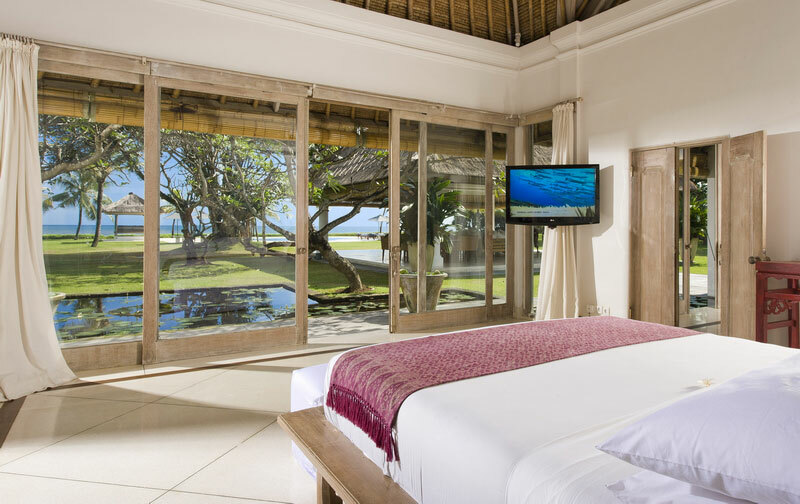 Situated far enough from the tourist crowds so as to ensure total privacy, this villa still offers a direct access to the main shops, restaurants, and entertainment venues in Bali, such as Kudeta Hu'u, the Living Room, and LaLucciola (all less than five minutes). 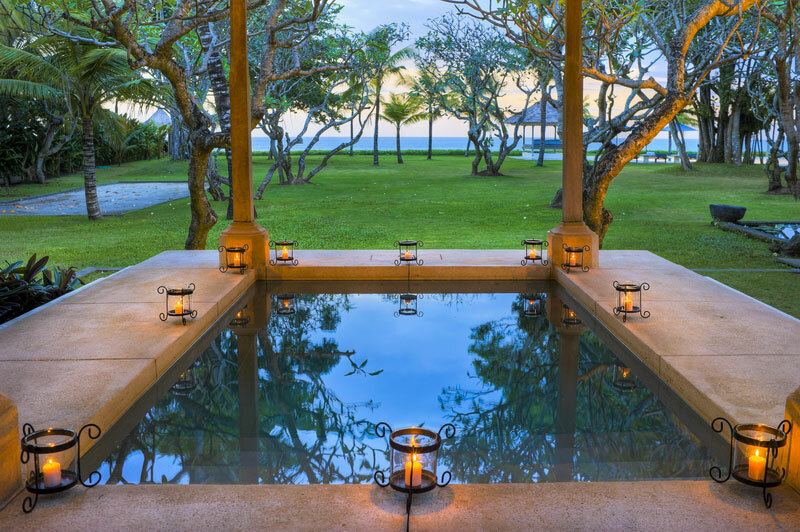 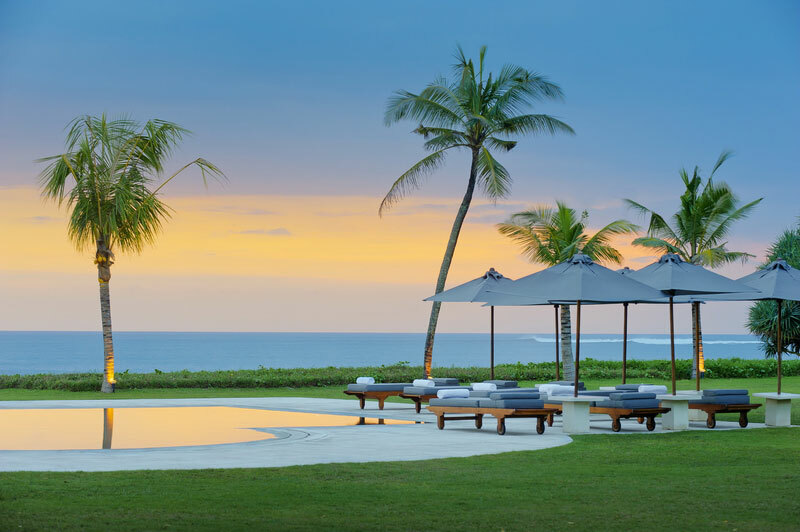 With its breathtaking view of the famous sunsets of Bali, its 1.5 acre garden and its 100 meters seafront, this villa strives to meet all the wants and desires of the guests. 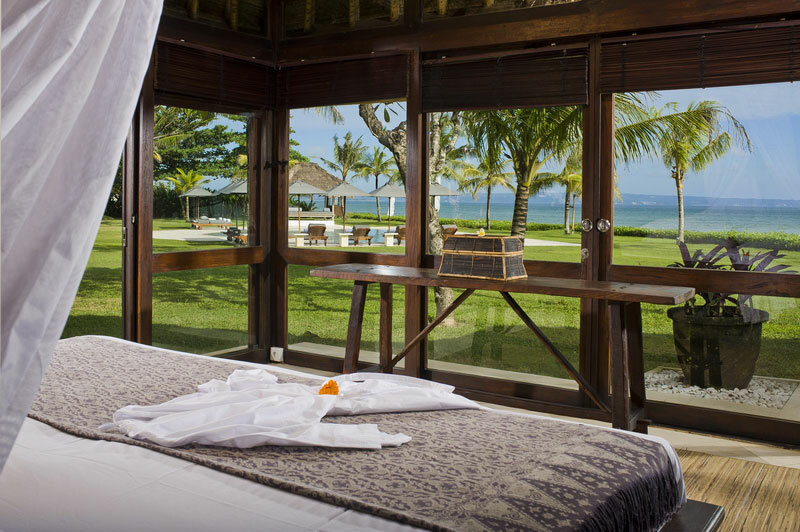 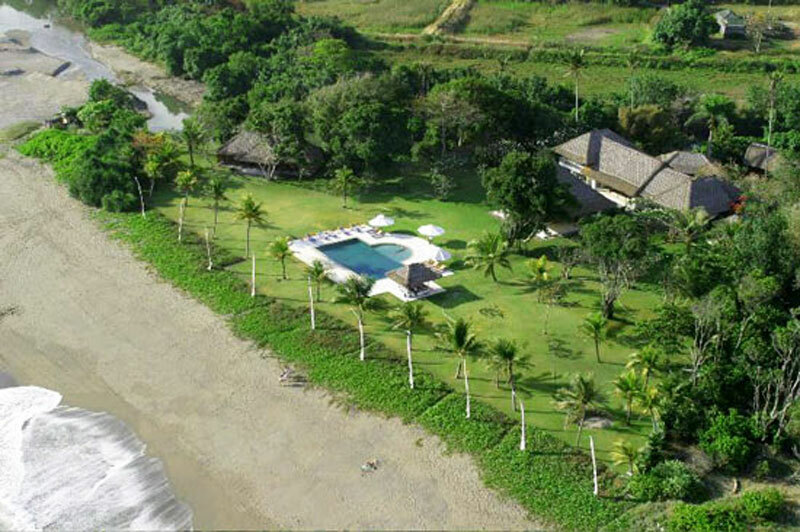 It also has a large swimming pool, a main building with three bedrooms, a large entertainment pavilion that includes an outdoor lounge and two separate bedrooms overlooking the ocean. 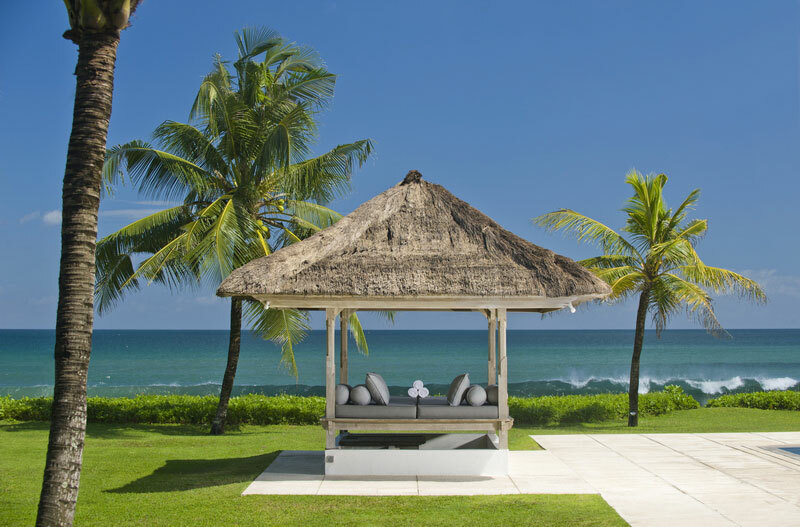 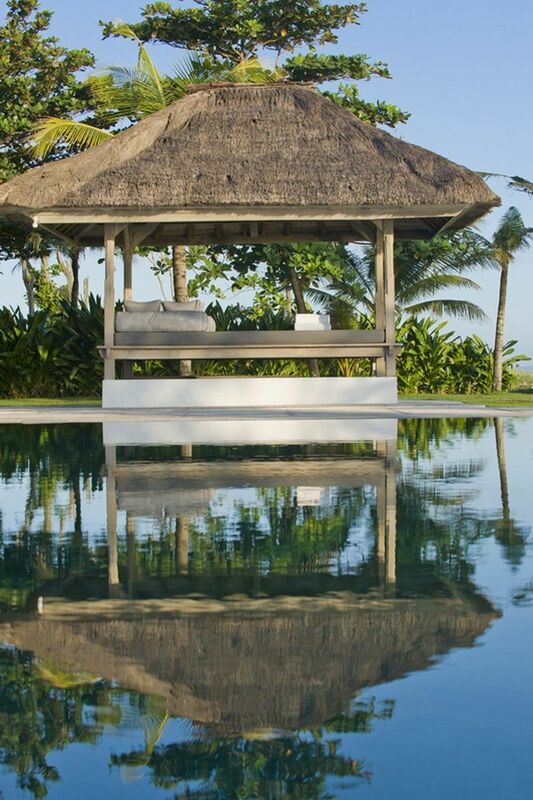 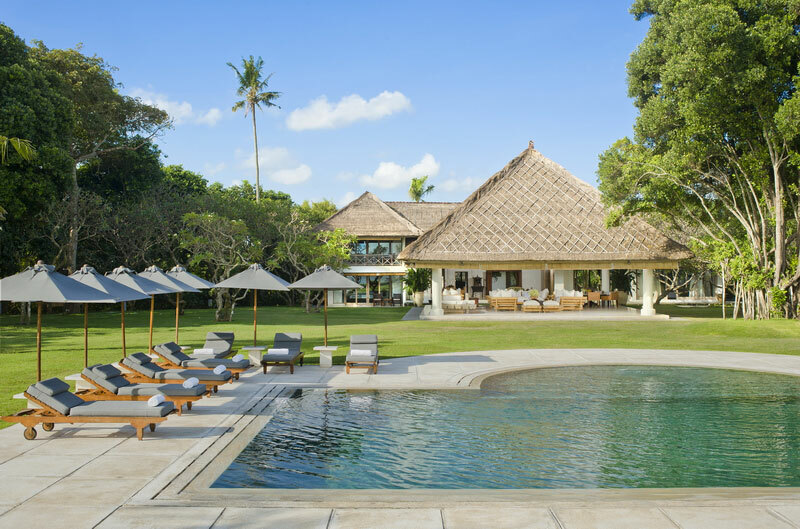 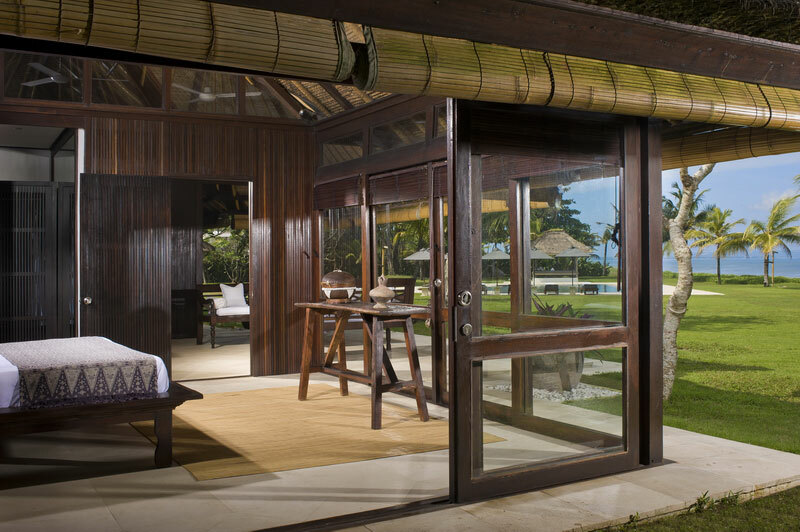 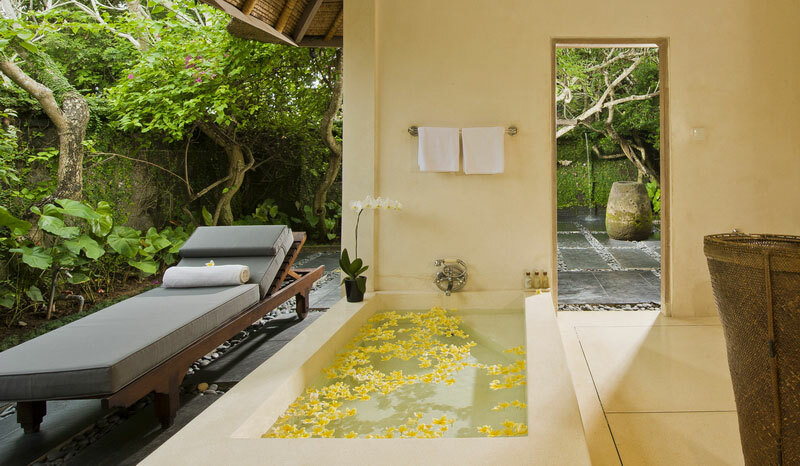 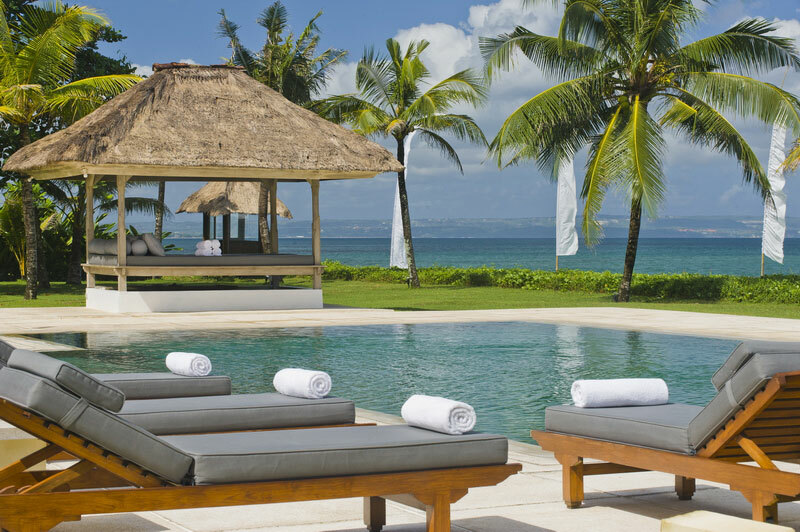 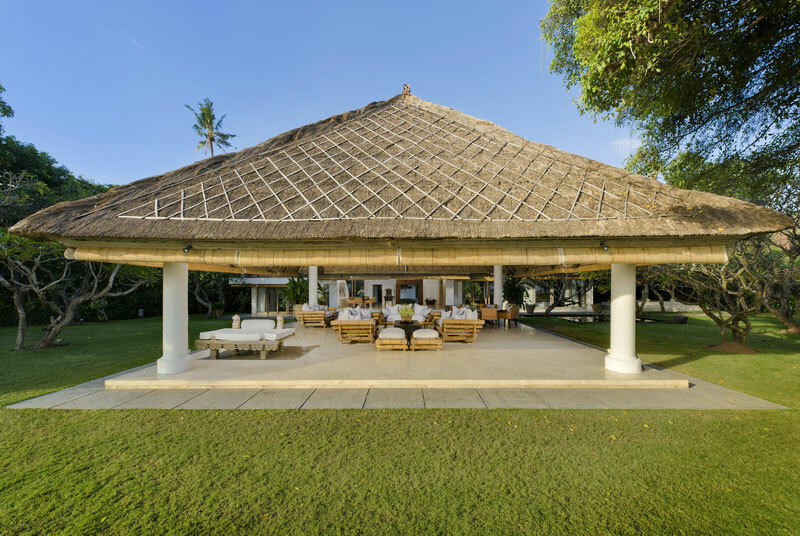 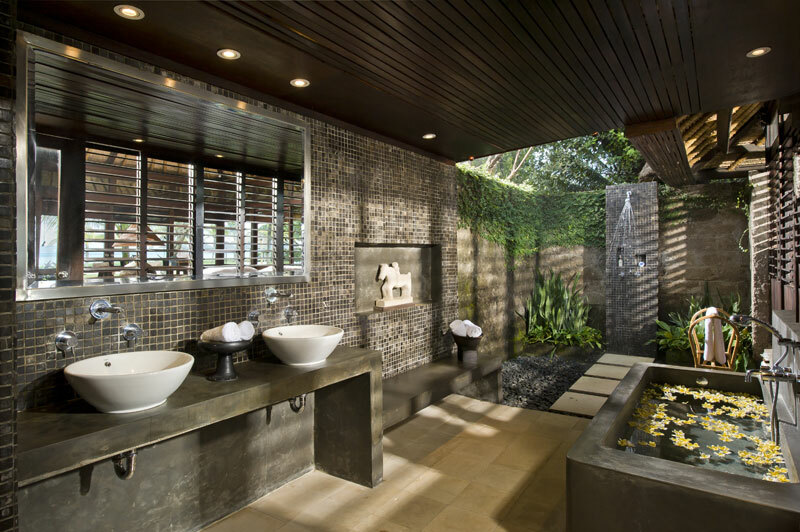 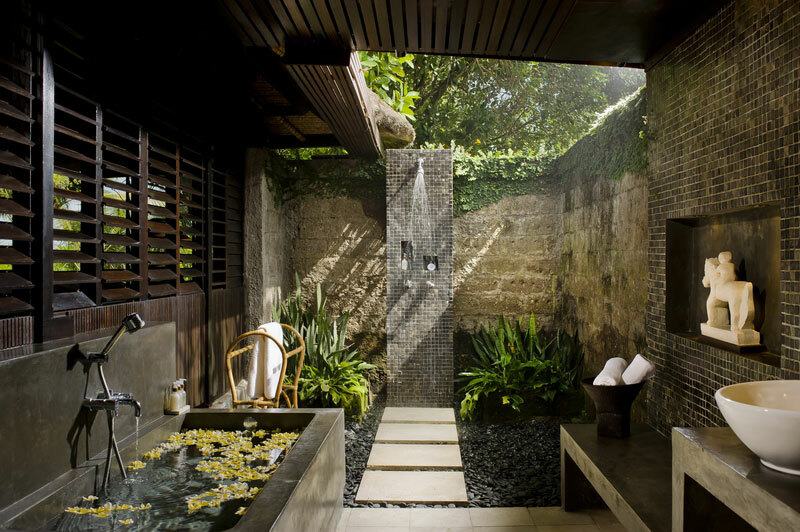 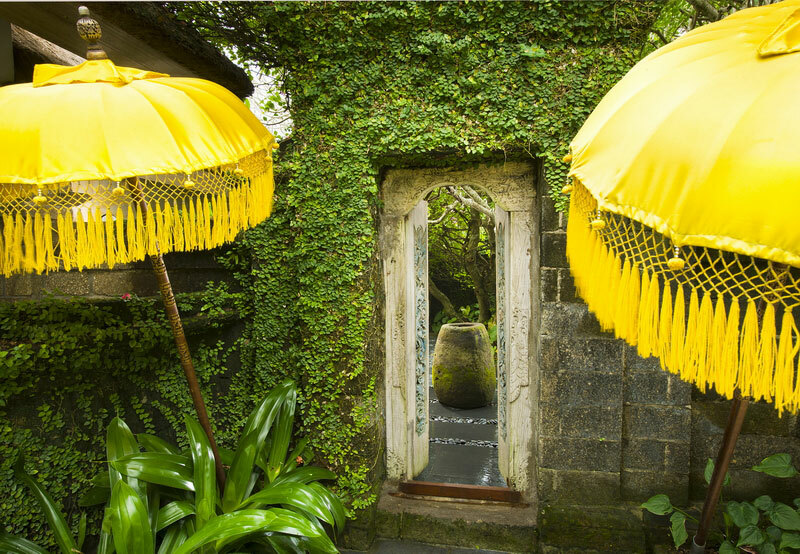 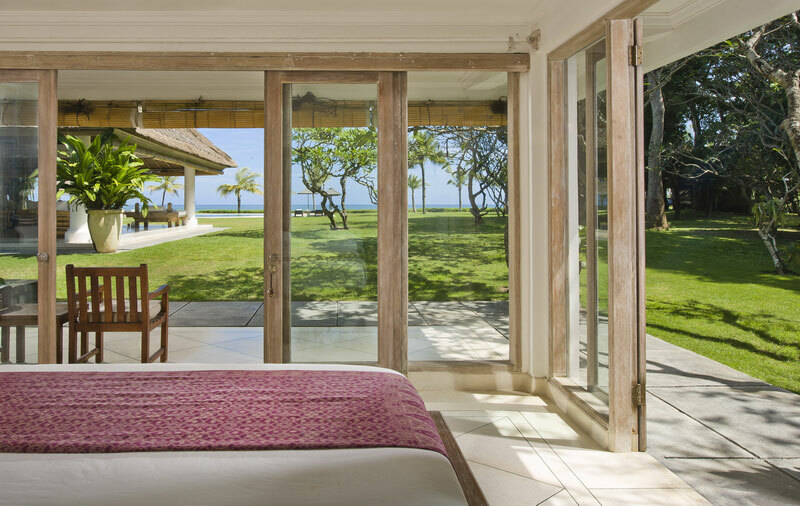 The villa is part of the Canggu Club (Bali's first private club) which gives you free access to the club’s facilities (gym and spa, tennis and squash courts and football field, large pools ...).